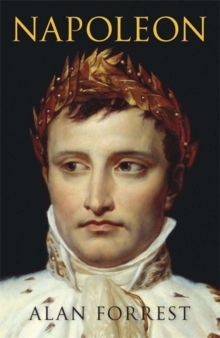 On a cold December day in 1840 Parisians turned out in force to watch as the body of Napoleon was solemnly carried on a riverboat from Courbevoie on its final journey to the Invalides. 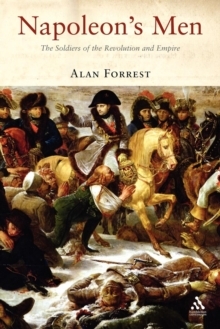 In this book Alan Forrest tells the remarkable story of how the son of a Corsican attorney became the most powerful man in Europe: a man whose charisma and legacy have endured since his lonely death on the Island of St Helena. 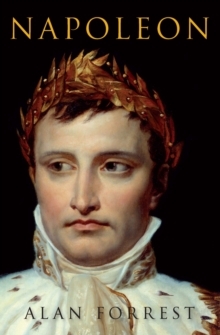 Forrest cuts away the many layers of myth that have grown up around Napoleon, a man who mixed history and legend promiscuously. 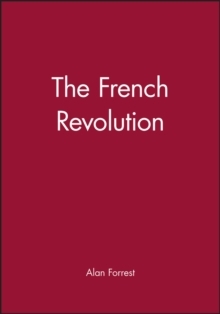 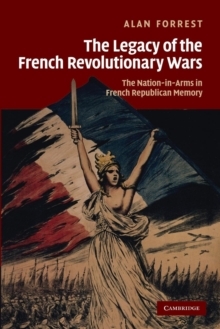 Drawing on original research and his own distinguished background in French history, Forrest undercuts the 'Great Man' theory of history to demonstrate that Napoleon was as much a product of his times as he was their creator.